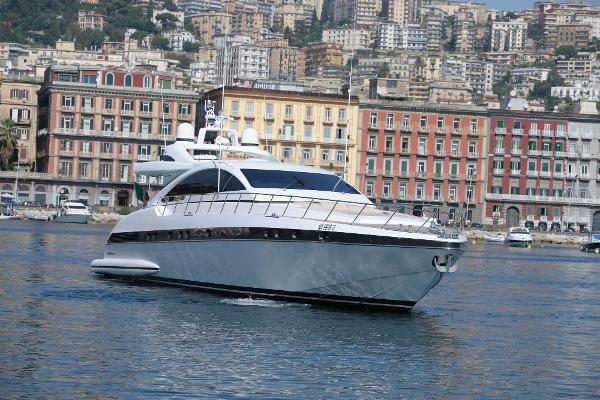 Built in 2009 as a Mangusta 80 serie, Milu II offers accomodation for 6 guests in 3 spacious cabins. 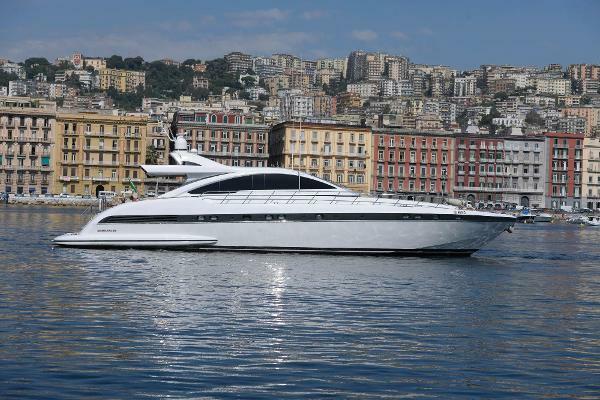 Milu II reaches a top speed of 42 Knots thanks to her arneson drive and her twin 2,435Hp MTU. 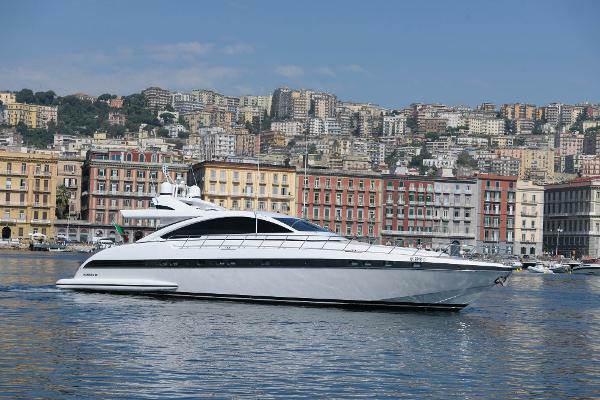 With only 590 engines hours, Milu II truly represents the best Mangusta 80 on the market.